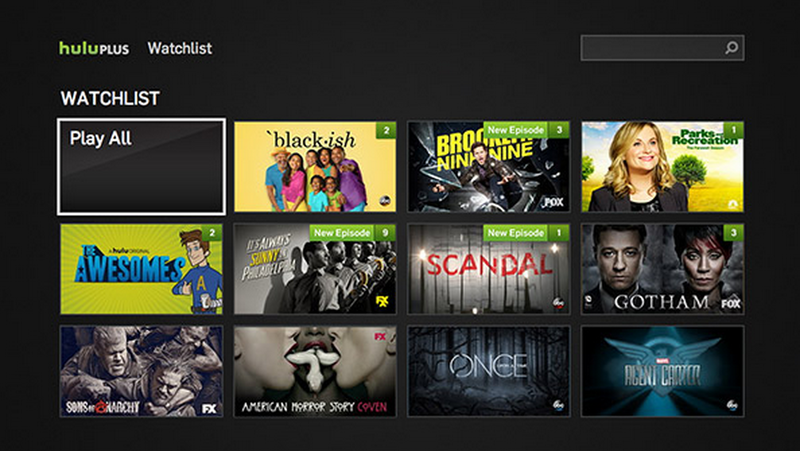 Today Hulu has unveiled Watchlist, the company's latest way to help you keep up with the shows you want to watch later. Think of it as a favorites list, but smarter. 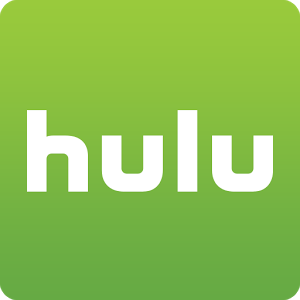 Currently Hulu watchers have three different locations where they can save and find the shows they're most interested in watching. There's Stuff You Watch, which automatically updates with whatever you've viewed recently. Then there's the Queue, where you save the stuff you want to see later. Lastly, we have Favorites, where you store the shows and movies that you enjoy the most. Watchlist replaces all three. It's a single favorites list that's supposed to rearrange your content so that shows you enjoy the most are given priority, and those that are simply saved for later wait patiently at the bottom. It monitors your viewing habits to predict what you're most likely to watch after firing up the app. The feature works across form factors, including smart TVs, game consoles, set-top boxes, smartphones, tablets, and the web. Here's the full list of supported devices. Next generation game systems are notably absent (though the PlayStation 4 is shown as coming soon). Watchlist will gradually roll out over the course of the year, but if you want to replace the old methods right away, you can get activated immediately over at hulu.com/getwatchlist.